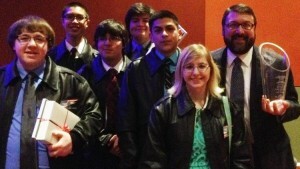 The founders of Cyber Texas, a cybersecurity conference that was held in San Antonio in April, are forming a nonprofit foundation to promote local cyber education initiatives. The Cyber Texas Foundation will work with local school districts to create curricula for junior high and high school students interested in pursuing careers in cybersecurity. The courses would also help prepare students for the annual Cyber Patriot competition, which pits computer-savvy high school students against one another to see who can best establish secure networks and ward off hostile attacks. 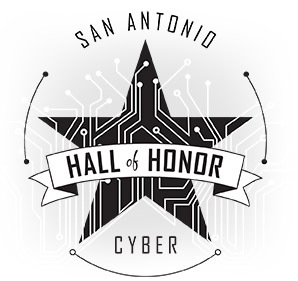 Joe Sanchez, an employee with the U.S. Air Force who helped found the Center for Information Assurance and Security at the University of Texas at San Antonio, is setting up the new foundation along with Marc Gravely, an attorney with Gravely & Pearson LLP, and Chris Cook, principal with SA Cyber Consultants. Sanchez said the biggest problem right now is that there are not enough teachers. But that problem can be easily remedied with some training and the provision of additional resources. “Our main focus is at the middle school and high school level and we need teachers who are ready to take this curriculum to the students,” he said. Some schools are already setting an example that others can follow, said Cook, such as Holmes High School in the Northside ISD and Southwest High School in the Southwest ISD. 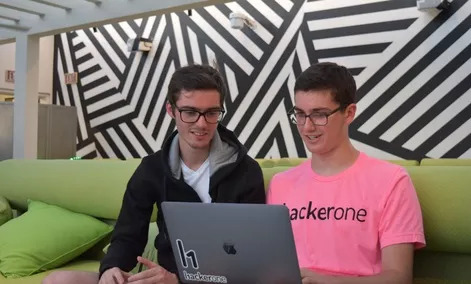 These schools are regularly graduating kids who have already completed two to three of the certifications they need to pursue technology careers. The new foundation will try to capitalize on the momentum that was created earlier this year at the Cyber Texas conference and carry it over to next year, said Gravely. 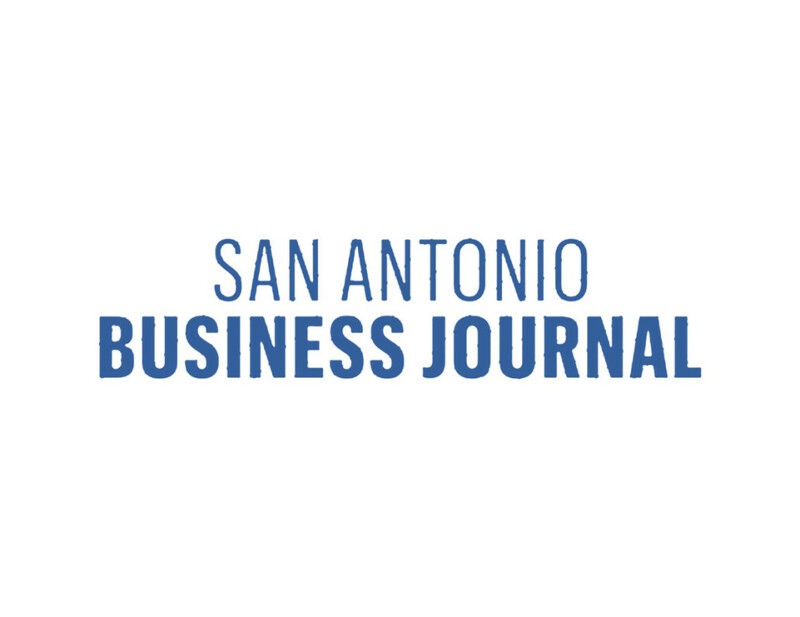 By focusing on the education component, San Antonio could double its information technology workforce over the next five years along with the economic impact on the whole community, Cook said. Justin Ryan is a Manager in the Advisory Services practice of Ernst & Young LLP in San Antonio, Texas.He has held several leadership and advisory roles during his past four years serving at the United States Air Force Computer Emergency Response Team (AFCERT).He has experience with Intrusion Detection/Prevention (IDS/IPS) and Host Based Security (HBSS) System monitoring using industry standard Security Incident and Event Management (SIEM) systems and Next-Generation Firewalls, and advanced commercial and government proprietary sensors.